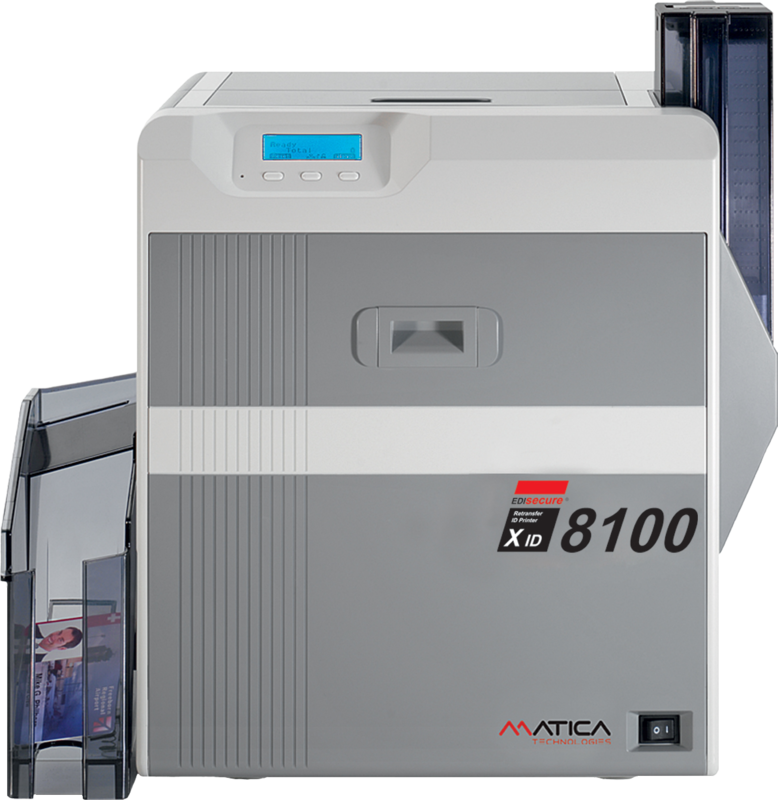 The Matica XID8100 retransfer printer is the perfect solution for the regular day-to-day demand to personalize all kind of PVC cards. As a standard, the XID8100 come a single side version, but various additional modules, such as flipper module, bend remedy module as well as a selection of encoders can be added on demand. A wide choice of in-line lamination modules to further protect the card against any physical impact or to make it even more secure, can be attached to the PVC card printer. To connect the Matica XID8100 to a PC the USB and Ethernet interfaces are available as a standard. The retransfer print technology produces full over-the-edge printing, leaving no unprinted white area around the border of the card, allowing instant issue cards to be printed with brilliant colours that rival the best preprinted cards on the market. 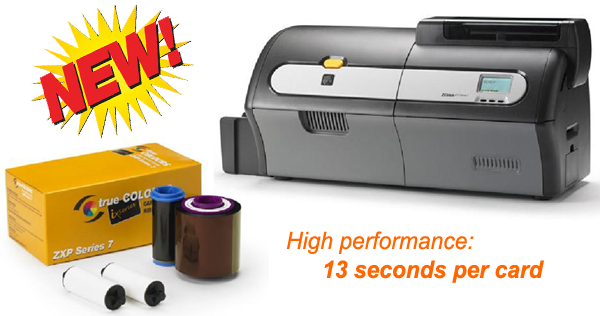 Matica XID8100 Retransfer Card Printers come with a global 2 years warranty. Unicard will support all your Matica XID8100 spare parts and servicing.